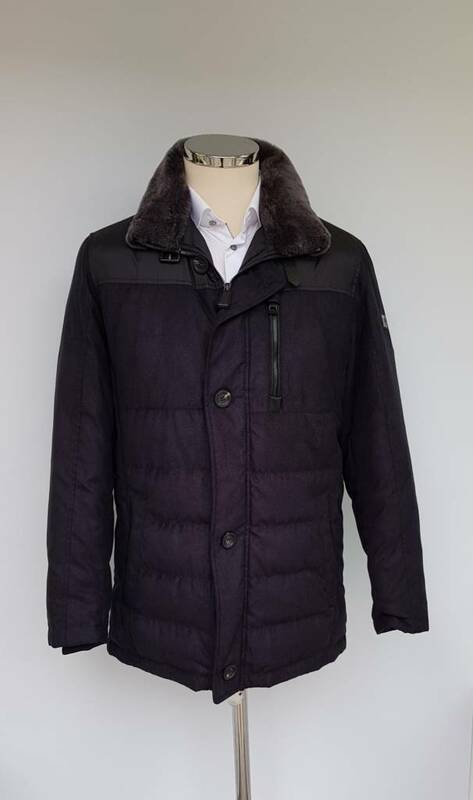 This incredibly warm and cosy casual coat is perfect for the long winter. 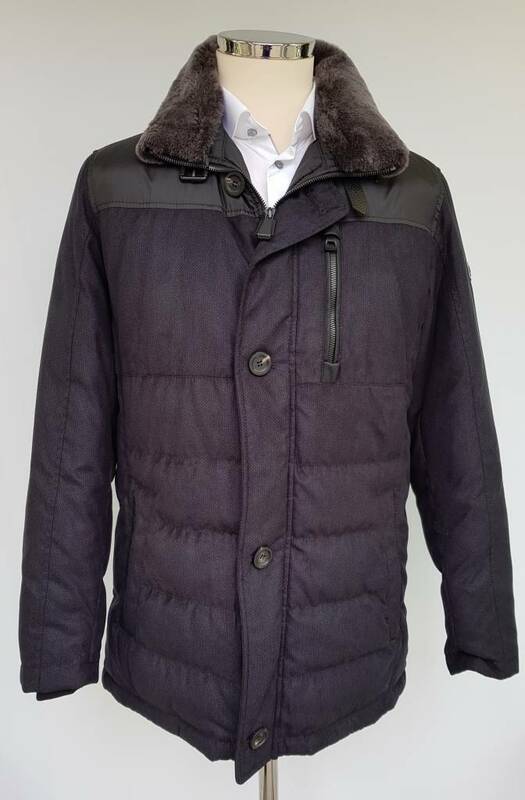 Complete with detachable fur collar. 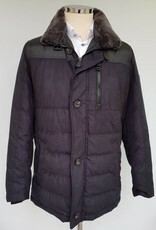 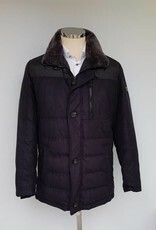 The real Goose down makes this jacket special, effortlessly stylish and warm.